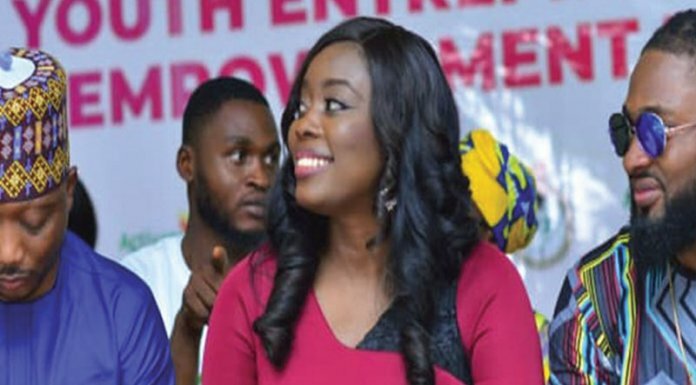 The Department of State Services (DSS) has called on media practitioners in the country to be cautious in the manner in which they disseminate information relating to national security, so as not to rock the peace of the country. 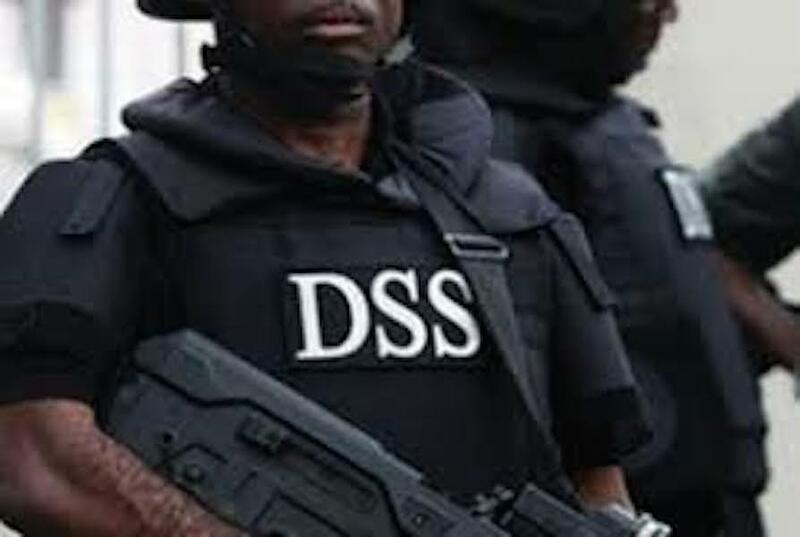 The call is coming on the heels of what the service described in a statement issued yesterday as speculative reporting in the media concerning the internal affairs of the DSS. “The attention of the DSS has been drawn to several speculations making the rounds in the media on some internal affairs of the Service. These speculations, to say the least, are unhealthy for the Service and indeed, Nigeria”, a statement from the service read. In the statement signed by Peter Afunanya of the Public Relations Department, the DSS reiterated its commitment to the stability and security of the nation, adding that this task can only be realised with through the cooperation of its partners including the media. “Over the years, the Service has been known to be both a strategic stabiliser and a unifying factor in the Nigerian project. It therefore deserves and desires to be focused and supported by all stakeholders to play the expected role in a democracy. “The media is one of such partners. Held in utmost respect, the media is called upon to report issues of national security with caution to avoid a breach of peace. No deliberate effort should be made by self serving interests to bring the Service to ridicule”, said the statement. It stressed that “no country or its media can afford to undermine their own security forces because of the dire consequences that portends. “The service, as an institution of government will continue to carry out legitimate orders; support democratic institutions; respect the rule of law and protect the citizens in line with global practices and Standard Operations Procedures (SOPs) in Intelligence gathering and law enforcement. Dark forces should not bring the Service into a collision with the Government it is meant to diligently serve,” he said. Afunanya said the service would be undaunted and would pursue noble goals only meant to uphold integrity in security and intelligence governance, which according to the service is a global trend for accountability. The statement noted that personnel of the DSS across the commands and formations have been enjoined to be calm, loyal and united in the discharge of their duties as the service has remained one of the few institutions in the country that has exhibited unquestionable oneness and commonality of purpose in advancing the interest of the nation.